Sarah an outsider, orphan and street-wise chameleon witnesses a woman's suicide, Sarah assumes the stranger's identity - who happens to look just like her. Expecting to solve all her problems by cleaning out the dead woman's savings, Sarah is instead thrust headlong into a kaleidoscopic mystery. 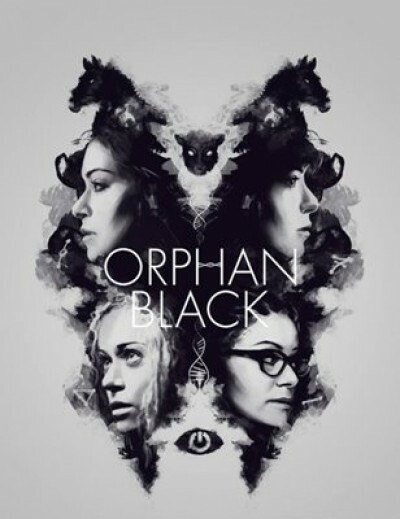 Orphan Black started in 2013 and ran for 5 drama packed years, the show caused some major countries to re-look at their cloning laws, due to its over whelming story content.